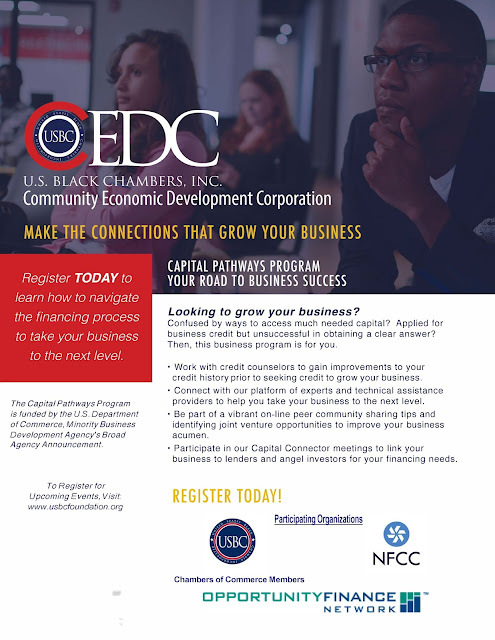 The U.S. Black Chambers, Inc. is hosting a nationwide event called Capital Pathways that will provide credit counseling, training and follow-up support to help minority business owners grow their business. The Atlanta event will be held on Friday, March 31, 2017 at the Riverside EpiCenter, located at 135 Riverside Parkway, in Austell, Georgia from 10:00am to 2:00pm. Credit counseling and business speed networking with technical assistance providers will also be available until 2:00pm. 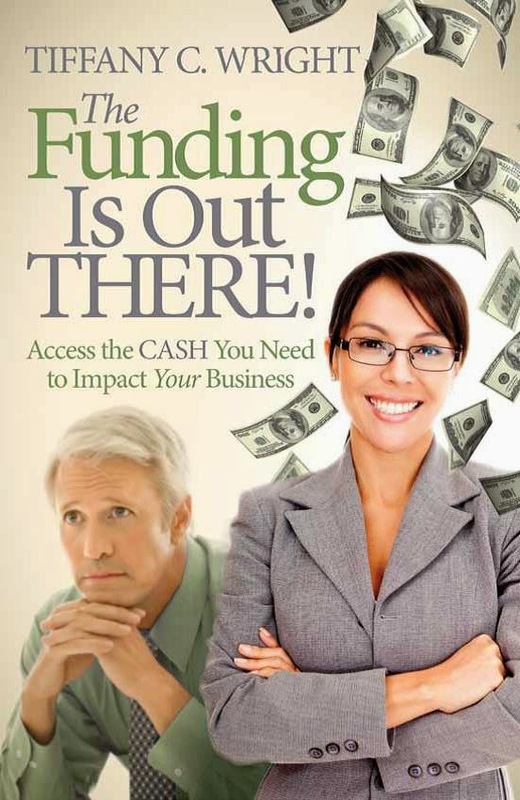 One hundred attendees are expected at the event. Please refer to the photo flyer below for more details.